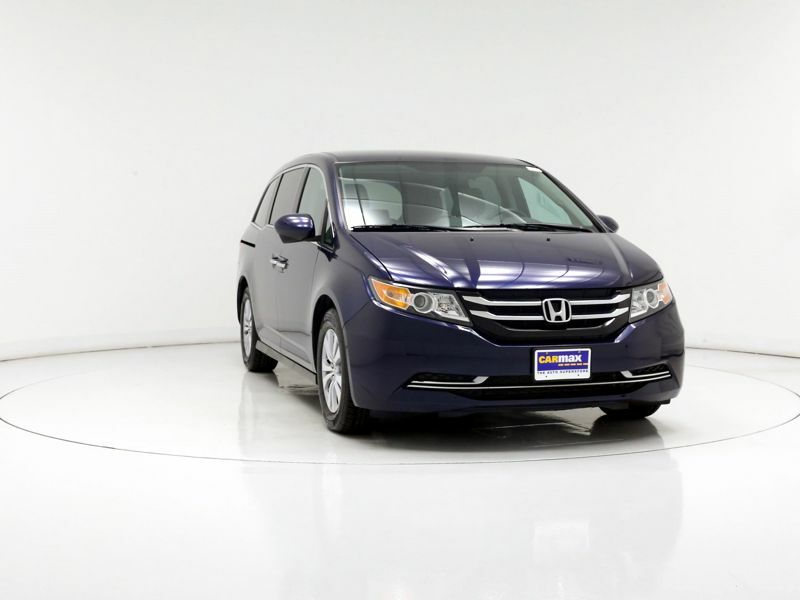 Honda Odyssey SE Power Sliding Door(s) Blue Ext. Gray Int. Transmission: Automatic Color:Blue Interior Color: Gray Average Vehicle Review: (4.8 reviews) We ordered our van when I was pregnant with my second child and have used it daily since. It's side air bags provide the safety every mom wants and works wonderfully with car seats. As my children have grown, they've been able to ride without fighting due to the comfortable and spacious seats. It drives and rides so well even on prolonged 10 hour drives for vacation. I love my Honda Odyssey and would recommend it to everyone!